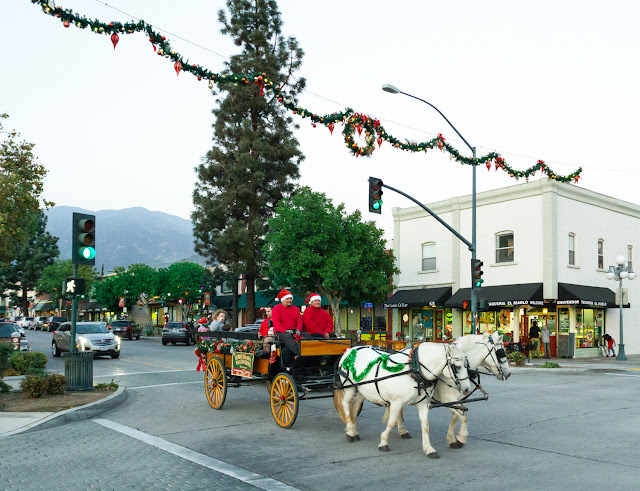 Horse drawn wagon rides are back in Old Town Monrovia for the holiday season. 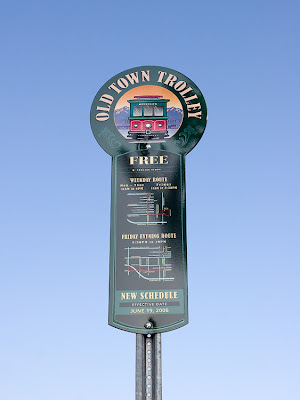 The rides start at Library Park, travel south through Old Town, then back again. Dates: Sundays, December 3, 10, and 17 - 3pm to 6pm. Thursdays, December 14 and 21 - 5pm to 8pm. Rides are $5.00 per person.